A white Louisiana politician, infamous for changing his mind on hot-button issues, has been murdered. DNA evidence points to Eddie Pitkin, a black political activist and the half-brother of detective Wallace Hartman’s childhood friend. Eddie’s supporters are convinced he is the victim of a racially-motivated setup. His enemies are equally certain of his guilt. 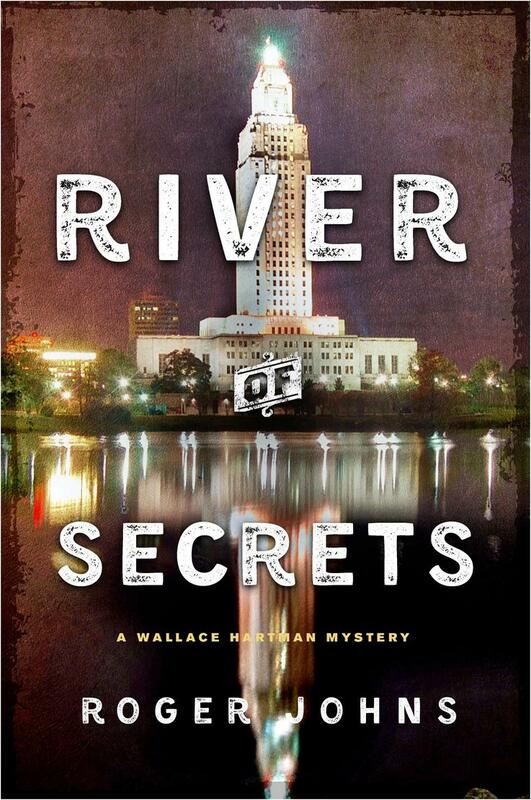 Under pressure from powerful members of both camps, Wallace pursues her investigation into the dark heart of the political establishment as Baton Rouge falls under the shadow of escalating violence. When it appears a police department insider may be sabotaging her efforts by leaking information about the case, and after menacing messages are left for her and her loved ones, Wallace is forced to continue without help from those she most needs to trust. 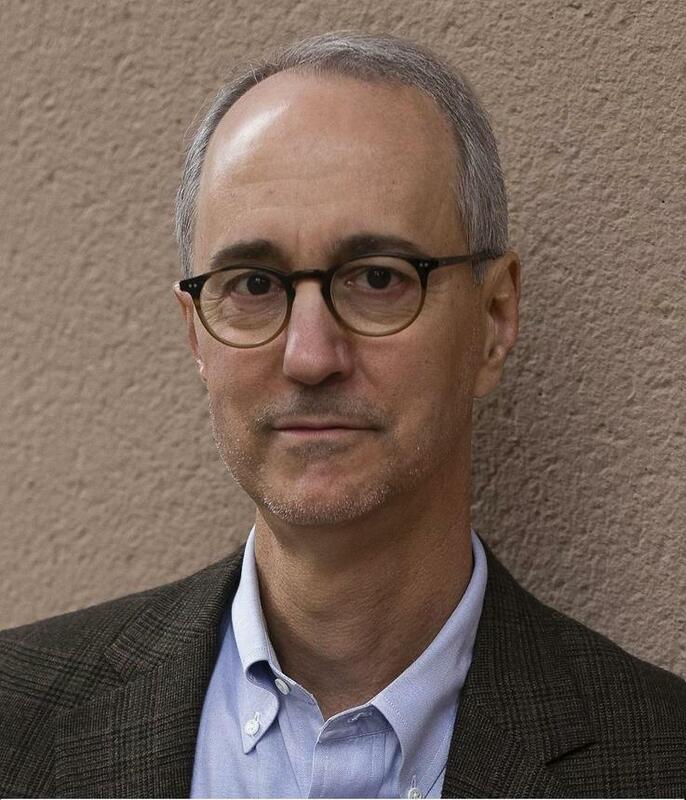 Roger Johns is a former corporate lawyer and retired college professor, and the author of the Wallace Hartman Mysteries, Dark River Rising (August 2017) and River of Secrets (August 2018) from Macmillan/St. Martin’s Press/Minotaur Books. He is a native of Louisiana and, since 2004, a resident of Georgia. Roger is a member of the Atlanta Writers Club, Mystery Writers of America, International Thriller Writers, and Sisters in Crime. Along with four other crime fiction writers, he co-authors the MurderBooks blog at www.murder-books.com.